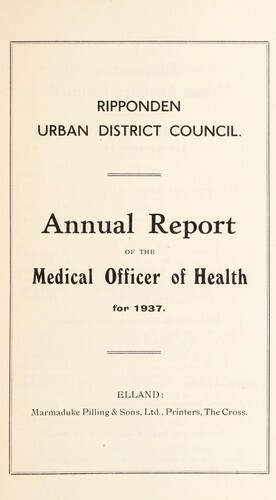 1 edition of [Report 1937] found in the catalog. Add another edition? This work is available under a Creative Commons Attribution 3.0 licence. 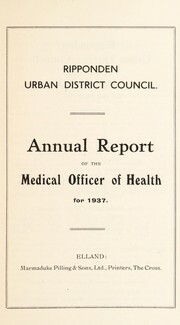 This work contains public sector information. February 16, 2018 Created by ImportBot Initial record created, from Internet Archive item record.